I’d never really noticed this pattern before but like many things once it was pointed out it seemed obvious: the almost ever present acacia tree and a savannah sunset on the cover of books about Africa. Why? ‘Last week, Africa Is a Country, a blog that documents and skewers Western misconceptions of Africa, ran a fascinating story about book design. It posted a collage of 36 covers of books that were either set in Africa or written by African writers. The texts of the books were as diverse as the geography they covered: Nigeria, Zimbabwe, South Africa, Botswana, Zambia, Mozambique. They were written in wildly divergent styles, by writers that included several Nobel Prize winners. Yet all of books’ covers featured an acacia tree, an orange sunset over the veld, or both. 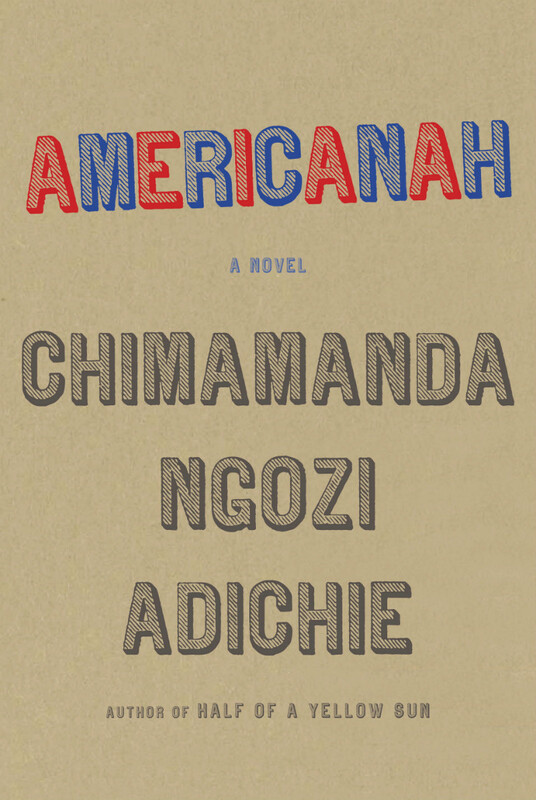 What makes the persistence of these tired and inaccurate images even worse is that we’re living in an era of brilliant book design (including this lovely, type-only cover for Chimamanda Ngozi Adichie’s Americanah; her novel Half of a Yellow Sun begins the collage above). So why is it so hard for publishers of African authors to rise beyond cliché? He points first to “laziness, both individual or institutionalized.” Like most Americans, book designers tend not to know all that much about the rest of the world, and since they don’t always have the time to respond to a book on its own terms, they resort to visual clichés. Meanwhile, editors sometimes forget what made a manuscript unique to begin with. In the case of non-Western novels, they often fall back on framing it with “a vague, Orientalist sense of place,” Mendelsund says, and they’re enabled by risk-averse marketing departments.